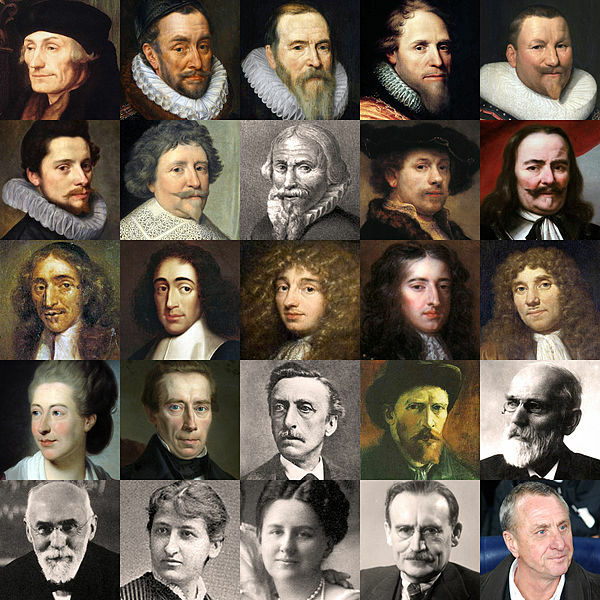 Do You Recognize Any of These Dutch Surnames? This post has been edited to correct errors!! I will continue to do so as necessary. Just for fun I thought I’d post the Dutch surnames that pop up in my family tree. Only a few of these surnames are found on lists of common Dutch names. Mulder is on every list as it means miller. My grandmother told me that Remijinse is a name which originally came to the family from Spain. Zuidweg, meaning south way, also might have similar origins–it’s unclear. The results of my 23andme test does show that I have Spanish ancestry, and the likely source would be the Spaniards that left Spain at the time of the Inquisition and made their way to Holland. When I visited the Netherlands, a man told me that DeKorn meant that the first DeKorn came to the Netherlands from Switzerland. Boudewijn de Corne (sr.) was called De Corne and De Kooren. “De” is the Dutch word for “The” but can also be the French word for “From.” Since “Corne” is not a Dutch word and “Kooren” (corn) would have a different article (“het” instead of “de”), a French origin is possible. One possible explanation for the name is that the family originated in a place called Corné. A village called Corné is located near Angers [on map it’s located in western France]. A lot of French Huguenots came to the province of Zeeland in the period after the Edict of Nantes was revoked in 1685. Yvette’s theory fits with the family story I heard very often that we were descended from French Huguenots. Jenny, it’s starting to amaze me how many Dutch surnames there are for such a small country! I haven’t seen those names pop up yet, but who know, they still could haha! That is really so interesting. I like the idea that you have all these names in your family tree. I’m always amazed that family stories often contradict each other. Can you imagine how many surnames are in our histories if we had all the information? It’s fascinating! And yes, they do contradict each other sometimes! I’ve been working on making a list of the family stories, etc. which I am either verifying or not!! I loved all those names! De Jonge is one I see a lot in West Michigan. Well, that’s cool. Maybe they are sorta relatives :). I’m just impressed that you’ve been able to go so far back in your family tree. The farthest we’ve been able to go so far is the late 1700s. For the really far back one, somebody in the family hired a genealogist quite some time ago and they followed that line back that far. I’d be interested in having it verified by more work done on it, though. Paula, yes, definitely email it to me and I will publish it on the blog!!! I can’t wait!